Although it's still winter - and the snow seems never-ending - it's not too early to think about going down the shore. At the Tropicana Casino and Resort in Atlantic City, the Broadway Burger Bar (2801 Pacific Ave., 609-317-4660) serves burgers on gluten-free buns, while Trop outpost of the legendary New York City family-style Italian restaurant Carmine's (2801 Pacific Ave., 609-572-9300) has a series of allergen menus that include gluten-free-friendly selections, including pasta. In Ocean View, Cape May County, Seaville Tavern (29 New Bridge Rd., 609-624-3136) has gluten-free wings (prepared in a dedicated fryer), salads, seafood and ribs marked on the menu. 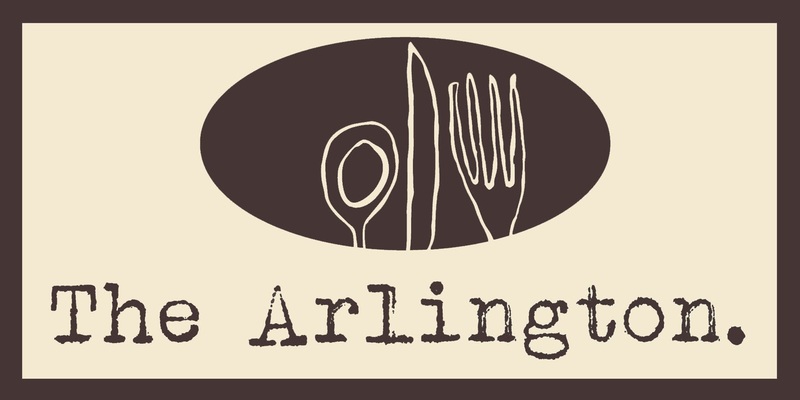 The Arlington, a new contemporary American restaurant in Ship Bottom, Long Beach Island (1302 Long Beach Blvd., 609-494-8848), notes gluten-free options on its menus. Back on the mainland, Piccolo Trattoria locations in Pennington (800 Denow Rd., 609-737-9050) and Langhorne (144 N. Flowers Mill Rd., 215-750-3639) serve gluten-free pizza and spaghetti. Pizza, flatbread and linguine are on the gluten-free menu at Prima's Pizza in Hockessin (7454 Lancaster Pike, 302-239-3522). I'm told that the pasta is prepared in a separate pot and the pizzas are made with separate ingredients and are oven-baked on screens. Two national chains with extensive gluten-free menus have opened side-by-side in Mercer County, New Jersey. Outback Steakhouse (3371 Brunswick Pike, 609-799-3039) and Bonefish Grill (3371 Brunswick Pike, 609-799-3413) just debuted at the Mercer Mall in Lawrenceville. Across the street at the Quaker Bridge Mall, Italian chain Brio Tuscan Grille (3320 Brunswick Pike, 609-799-3169), with a modest gluten-free menu that includes pasta, recently opened. Rosa Blanca, the Cuban diner in Center City Philadelphia that's the newest creation of celebrity chef Jose Garces, has a number of gluten-free options - including complimentary cheese bread - but be prepared to be patient, as I wrote in Tuesday's review. Philly.com reports that gluten-free-friendly salad and stir-fry purveyor Honeygrow is expanding to the Garden State. With locations in Center City Philadelphia and Bala Cynwyd (and another coming to Radnor), Honeygrow intends to open a New Jersey location in Cherry Hill's Ellisburg Circle Shopping Center this fall, where a new Whole Foods market is set to open in the spring. 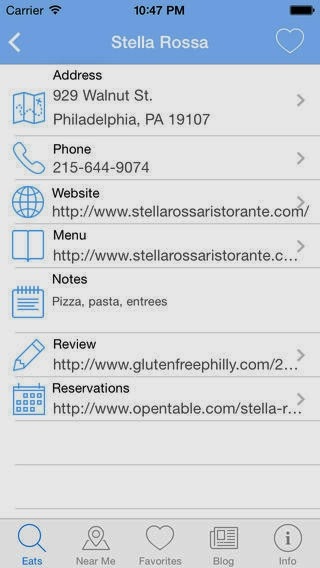 Need another reason to download the Gluten Free Philly business-finder app for iOS and Android devices? Now there's an option to book reservations at local restaurants participating in OpenTable and CityEats. The app features more than 1,300 area gluten-free-friendly businesses in the tri-state area and makes its simple to find places on the go, locate restaurants by neighborhood and cuisine, and more. If you've already got the app, please post a nice review at the Apple App Store and the Google Play Store. Emeril Lagasse’s restaurants at Sands Casino Resort in nearby Bethlehem to create original dessert recipes that incorporate Girl Scout Cookies as ingredients. Emeril Lagasse’s daughter, Jilly Lagasse, co-author of The Gluten-Free Table and a former Girl Scout herself, helped develop a gluten-free dessert recipe incorporating the popular gluten-free Chocolate Chip Shortbread Cookies. The dessert is “tea-a-misu,” a gluten-free take on the Italian dessert tiramisu; the cookies are soaked in Earl Grey tea with whipped mascarpone filling and laced with citrus and shaved white chocolate. (Check out the recipe.) 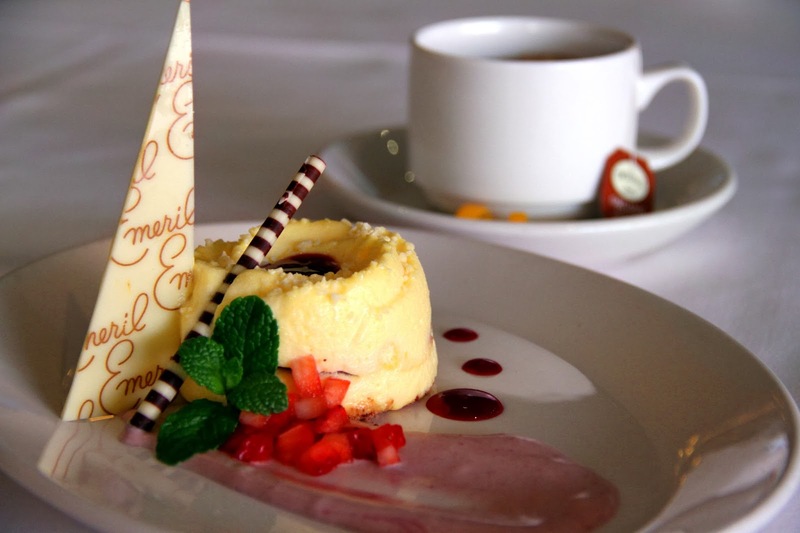 The dessert is being served at Emeril’s Chop House through the end of February. 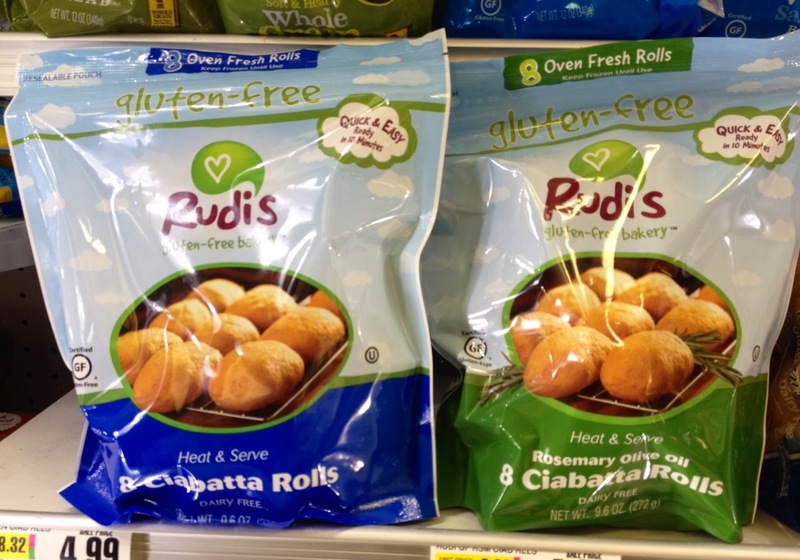 Rudi’s Gluten-Free Bakery has debuted two varieties of heat-and-serve gluten-free ciabatta rolls. Ready to eat in about 10 minutes, the frozen rolls are designed to bake up crispy on the outside and soft on the inside. Available in both Regular and Rosemary Olive Oil flavors, they’re offered in resealable eight-count bags with a $6.49 suggested retail price, although I spotted them this week at the ShopRite in Cherry Hill on sale for $4.99. Rudi's has a $1-off coupon available for printing from its website. Mageline's macarons are the best... you should try them! We're in Southern California and they deliver here!